Divers have recovered the bodies of all 10 sailors missing after a U.S. Navy destroyer collided with a tanker off the coast of Singapore last week, the Navy said Sunday. The Navy previously identified eight crew members who were missing as Charles Nathan Findley, Abraham Lopez, Kevin Sayer Bushell, Jacob Daniel Drake, Timothy Thomas Eckels Jr., Corey George Ingram, John Henry Hoagland III and Logan Stephen Palmer. The bodies of Kenneth Aaron Smith and Dustin Louis Doyon were previously recovered. 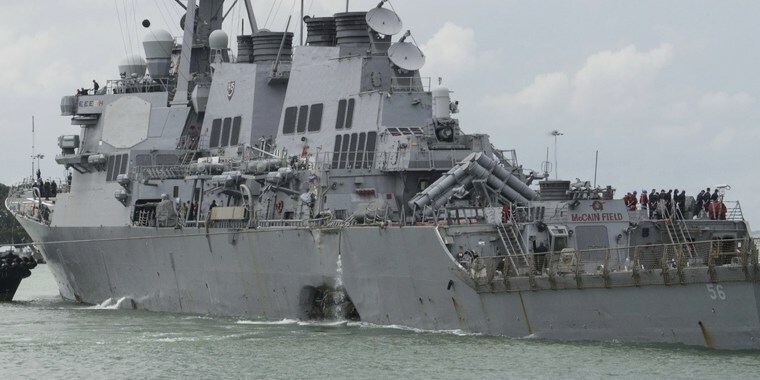 The USS John S. McCain collided with the Alnic MC, a 30,000-ton chemical and oil tanker sailing under the Liberian flag, on Aug. 21 local time in the waters east of the Straits of Malacca, the U.S. 7th Fleet has said. Named after the father and grandfather of Sen. John McCain, R-Ariz., the 8,300-ton destroyer had finished patrolling the South China Sea and was heading to Singapore when it collided with the much larger vessel. It was the second deadly collision involving a Navy destroyer and a merchant vessel in a little more than two months. On June 17, the USS Fitzgerald collided with a container ship off Japan. Seven U.S. sailors died. The commander of the 7th Fleet, Vice Adm. Joseph Aucoin, was relieved of his post on Wednesday "due to a loss of confidence in his ability to command" following the incidents, the Navy said. 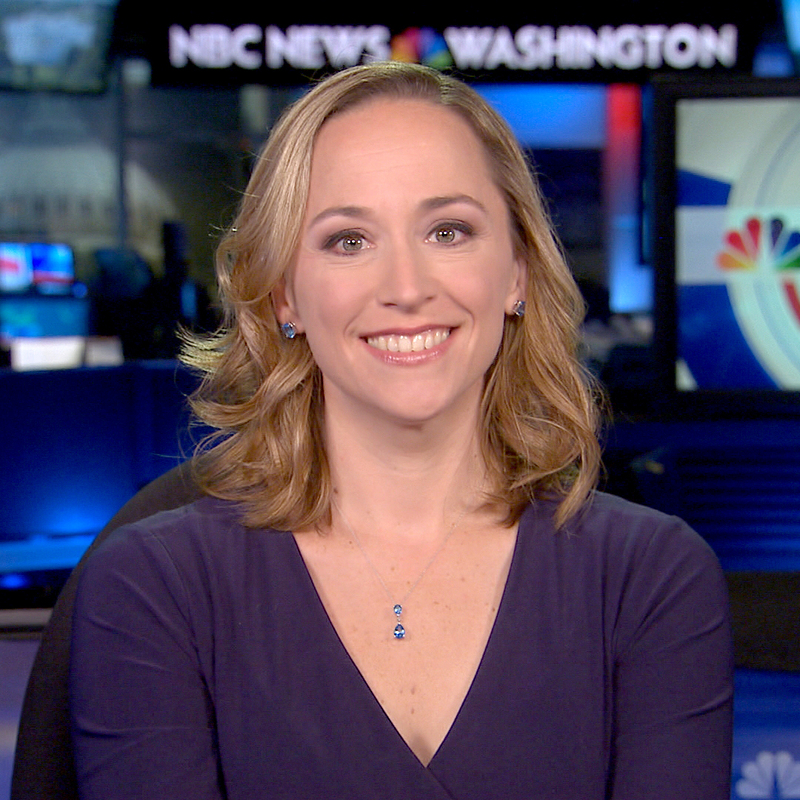 Courtney Kube is a national security and military reporter for the NBC News Investigative Unit. Phil Helsel is a reporter for NBC News.